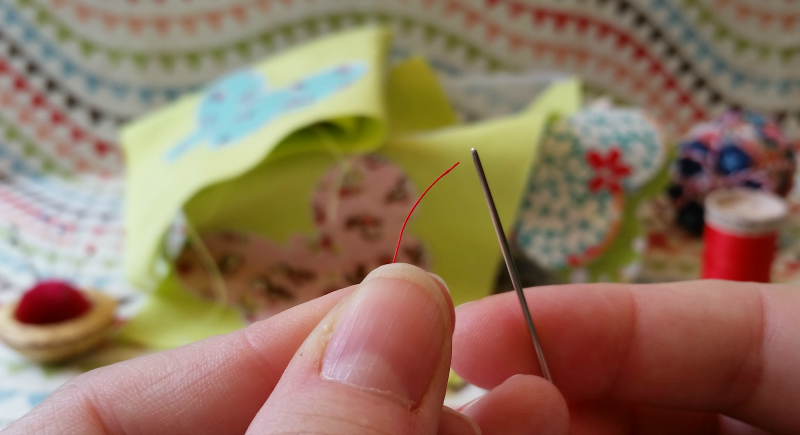 I’m all for racing my way through a sewing project to get it done. 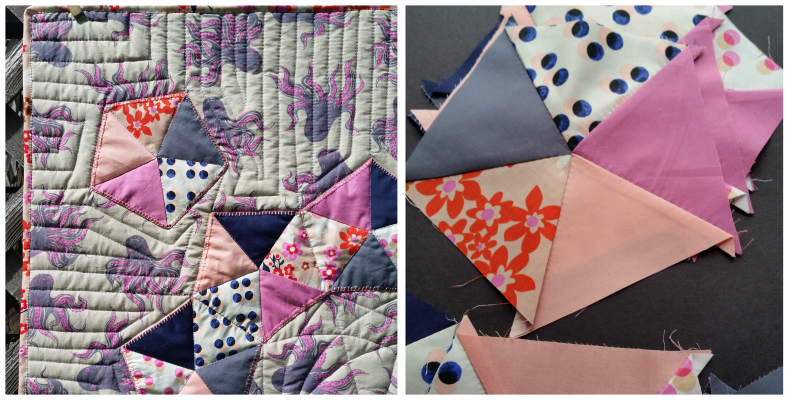 Chain piecing, rotary cutting, machine stitching… it’s all good. 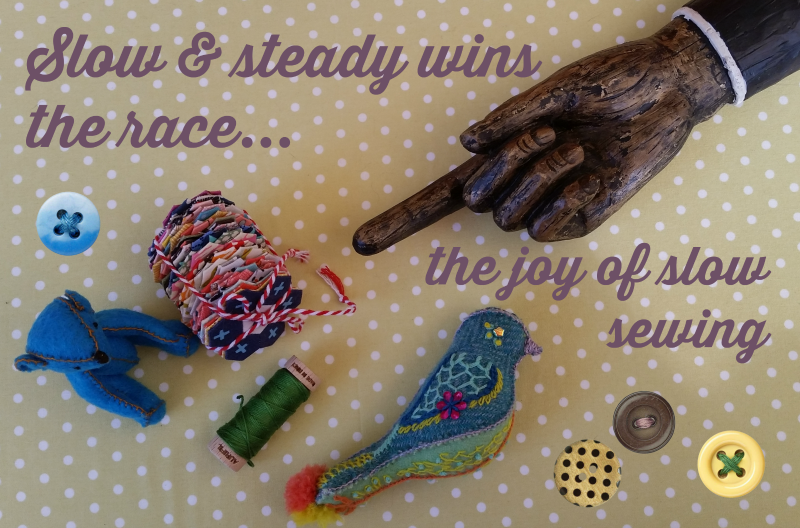 Especially when you quickly finish something wonderful and can proudly admire your work. 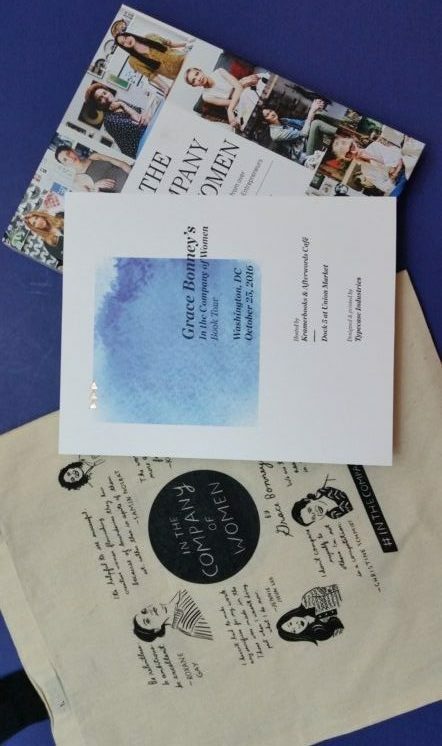 I recently attended Grace Bonney’s DC event for the release of her new book In the Company of Women. It consisted of a panel discussion and a Q&A session with a number of local and East-coast lady entrepreneurs/creatives. Let me just say – YOWZA! 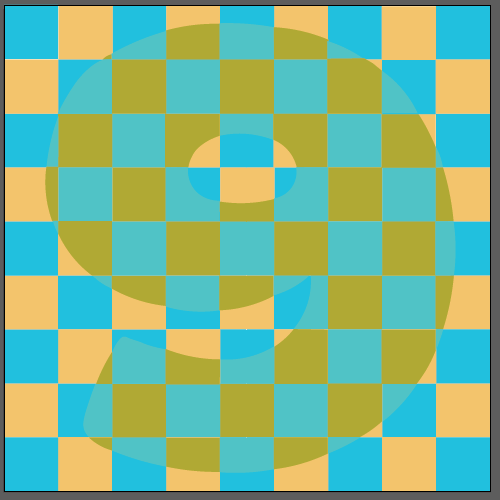 This week’s Creative Hero may be familiar to you if you’ve read the 99U series that includes: Manage Your Day-To-Day, Make Your Mark, and Maximize Your Potential. As the founding editor of 99U, Jocelyn Glei was responsible for those books. I’m quite certain they have made a big impact on the work and lives of many creative people. Yours truly devoured them when they came out and they continue to be very popular – with excellent reviews! – on Amazon. 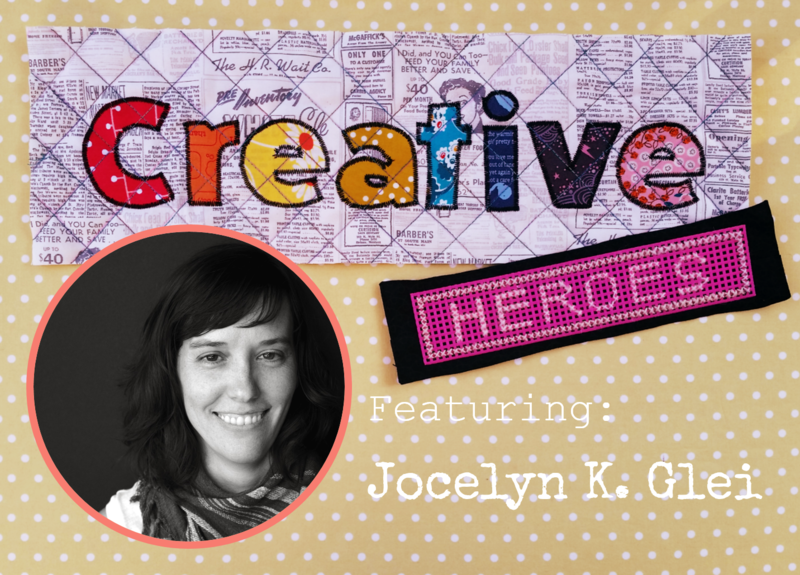 If you’re not familiar with Jocelyn, I’ve added her bio at the end of the interview. For now, I’ll just say that she’s a smart and interesting person who writes about work and creativity in the Age of Distraction (yes, I stole that tag line from her website). What is my fear around connecting and sharing my art? How do I connect with my peeps? Not long ago, I wrote about project management, It’s a pretty dull-sounding topic but it’s a set of skills that are indispensable when undertaking something big and bringing it to fruition. 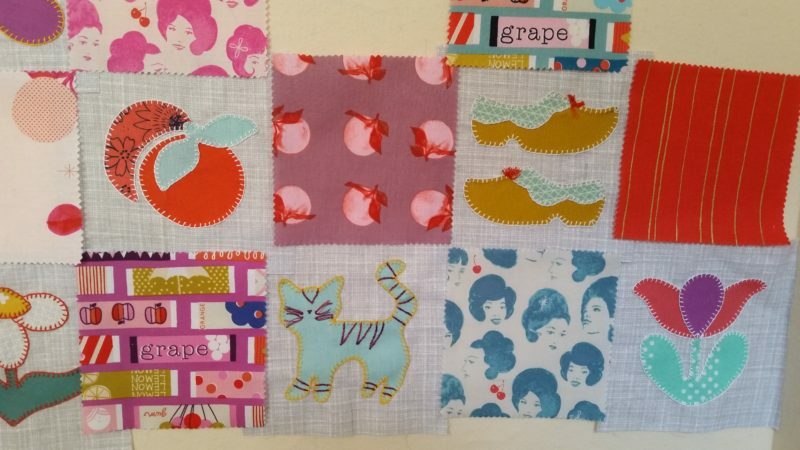 My No.9 quilt is a good example of what I mean by something big. What is the vision for my art and my business? 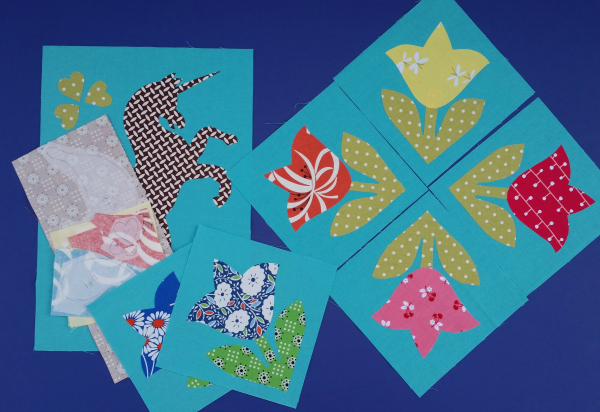 Why did you start your creative arts business? 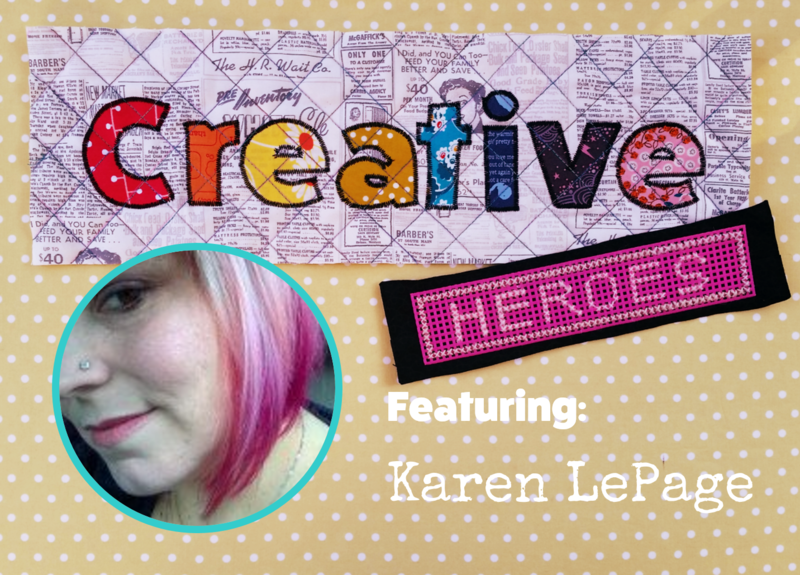 Today’s Creative Hero is so exciting to me because I’m such a HUGE fan of her work. 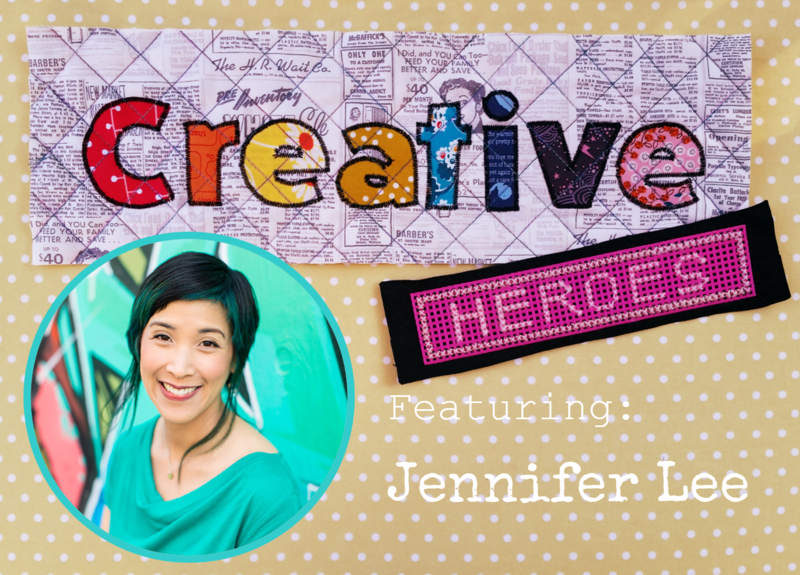 I can tell you, without a doubt, not ifs-ands-or-buts, if it wasn’t for Jennifer Lee and the Right-Brain Business Plan, there would be no Creative + Mindful. And I would most likely be very unhappy, in an unrewarding corporate job, and not using my creative skills to do more than make paperclip sculptures at my desk.